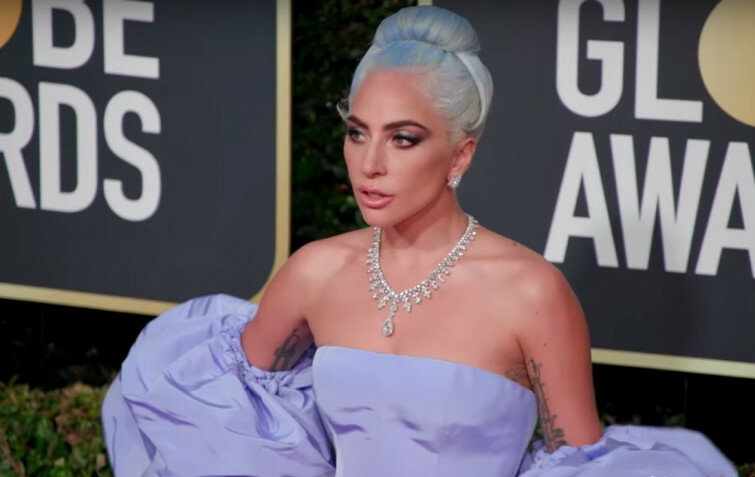 Lady Gaga: "Pence Is The Worst Representation Of A Christian"
Singer Lady Gaga accuses Vice President Mike Pence to be the worst example of a Christian, because she does not agree with the choices Pence's wife made. “To Mike Pence who thinks it's acceptable that his wife works at a school that bans LGBTQ. You are wrong," Gaga said in a recording from her performance at Park MGM in Las Vegas that was shared on Twitter. "You said you should not discriminate against Christianity. You are the worst representation of what it means to be a Christian." "You are the worst representation of what it means to be a Christian." Pence's wife, Karen, accepted a job teaching art at Immanuel Christian School in Springfield, Virginia. At this school, it is required that employees agree that marriage is between two different genders, and parents need to sign a document agreeing that entry can be denied when engaging in homosexual behavior. “My wife and I have been in the public eye for quite a while. We’re used to the criticism,” Pence told Eternal Word Television Network. “But I have to tell you, to see major news organizations attacking Christian education, is deeply offensive to us. We have a rich tradition in America of Christian education and, frankly, religious education broadly defined. We celebrate it. "The freedom of religion is enshrined in the Constitution of the United States." The freedom of religion is enshrined in the Constitution of the United States.The Constitution prohibits a religious test for holding a public office, and so we’ll let the other critics roll off our back, but this criticism of Christian education in America should stop,” Pence said last Thursday.